The Most Potent Anti-aging Weapon Ever! 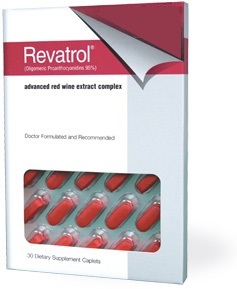 Developed by world-famous cardiologist Dr. William Gruss, each capsule of Revatrol ® contains 100mg of trans-resveratrol. So just what does that mean? It means you get the equivalent health benefits of 50 BOTTLES OF RED WINE! 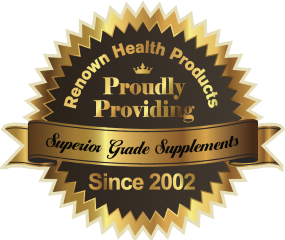 If you are not satisfied with Revatrol for any reason at all you will receive a refund of 100% of the purchase price.